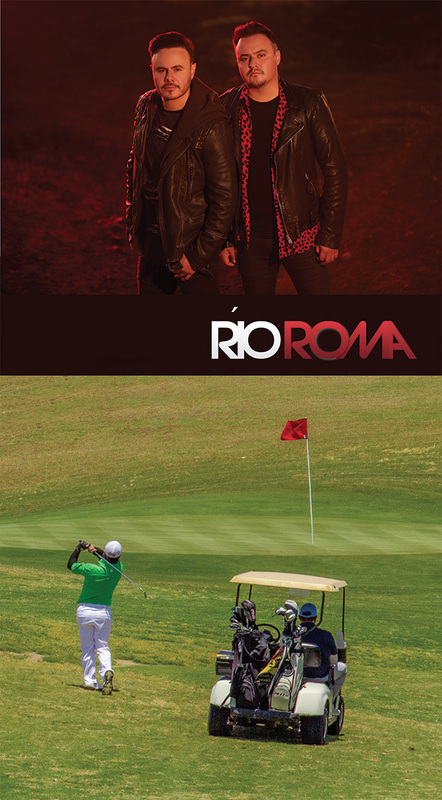 Welcome cocktail – romantic concert with Rio Roma. 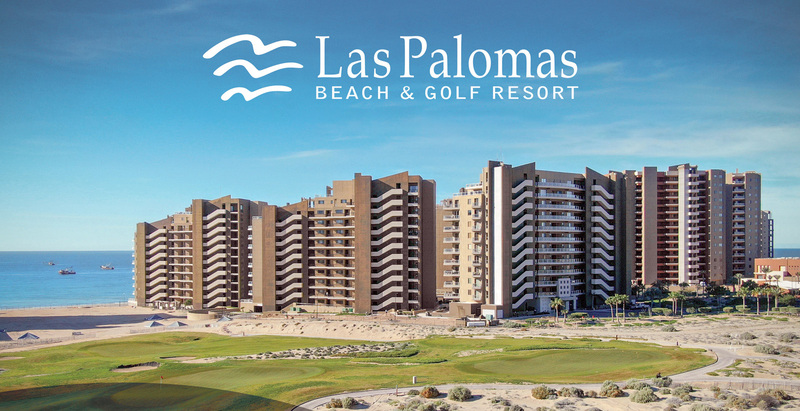 Continental breakfast 6:30 a.m. – 8:45 a.m.
Third Places: Stay n’ Play Package 4 days 3 nights in a 2 bedroom Las Palomas Luxury condo breakfast included for 4 adults with unlimited golf. *Players with registered USGA index, under 18 Y.O. are not eligible for prizes. Lodging rates do not include taxes. The Golf Committee reserves the right to make changes without prior notice.